You may be thinking I am crazy, why add another day of preschool for your already-structured child? Why add another thing to have to add to your busy schedule? Preschool has been proven time and time again to benefit your child, so another day might be the perfect fit for their growing brains. Preschool has been proven, time and time again, to be incredibly beneficial for the young mind. Preschools, unlike most childcare, provide a learning environment, allowing your child to explore and learn throughout their day. 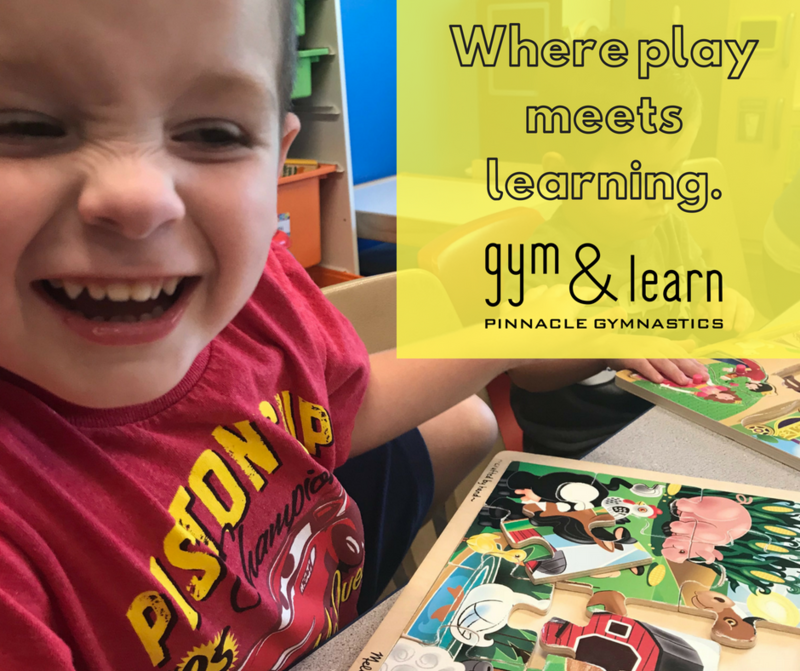 A great preschool is geared towards the young brain, allowing learning from all angles instead of simply asking the to sit in a chair and recite information. Preschool is where your child will learn to love to learn, and where they will build the foundation of their education. "Children who attend high-quality preschool enter kindergarten with better pre-reading skills, richer vocabularies, and stronger basic math skills than those who do not," says NIEER director W. Steven Barnett, PhD. Why and Where to Add Another Day of Preschool? Mixing up your child's routine can be extremely beneficial for their learning. Each school tends to have strengths and weaknesses, so by allowing your child to attend two different schools, you are allowing them to benefit from each of these school's strengths. Finding another preschool can be a bit of a challenge. You will need to be honest with yourself about the strengths and weaknesses of your current classroom and determine what might be the best fit. You will also need to keep in mind the schedules. Most preschools run on a set schedule, however some do allow you to choose your days. This would give you the option to fill one of your child's days with the other school. Consider looking at non-traditional schools for the add-on day. You may want to look at places like local gymnastics facilities, Parks and Recreation buildings, and even your local science museums. These places often offer a unique twist on preschool, allowing for a fun change in the middle of your child's week. Adding another day of preschool may not be for everyone, but it can be a huge benefit for your child! Allowing your child to explore and learn in different environments will help build a strong foundation for their future. You are teaching them to learn and adapt in new, healthy ways. 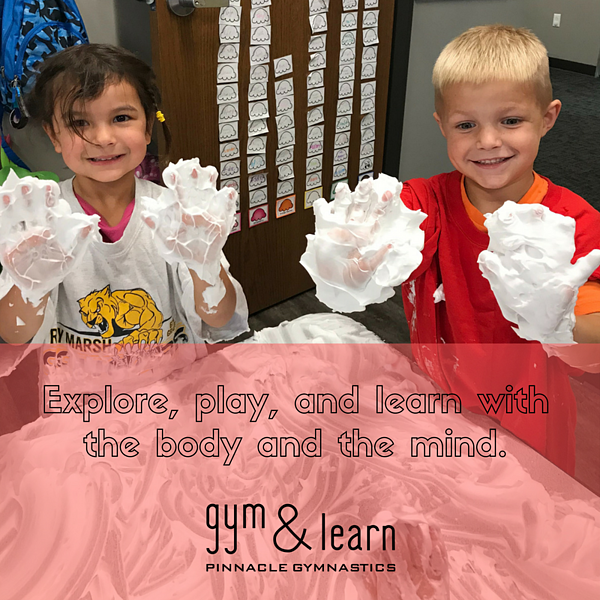 Interested in the Gym and Learn Program at Pinnacle Gymnastics? You can add one-four mornings or two of our afternoon options! Schedule a free trial today!